BlackBerry KEY2 smartphone was launched in June 2018. The phone comes with a 4.50-inch touchscreen display with a resolution of 1080x1620 pixels at a pixel density of 434 pixels per inch (ppi). BlackBerry KEY2 is powered by a 2.2GHz octa-core Qualcomm Snapdragon 660 processor. It comes with 4GB of RAM. The BlackBerry KEY2 runs Android 8.1 and is powered by a 3,500mAh battery. As far as the cameras are concerned, the BlackBerry KEY2 on the rear packs 12-megapixel camera. It sports a 8-megapixel camera on the front for selfies. BlackBerry KEY2 based on Android 8.1 and packs 64GB of inbuilt storage that can be expanded via microSD card (up to 256GB). 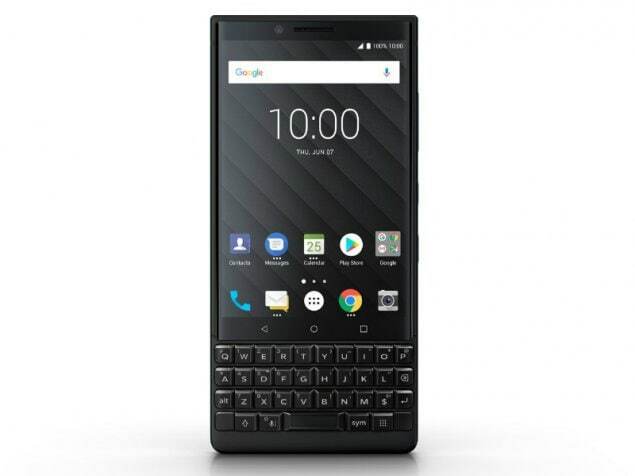 The BlackBerry KEY2 is a dual-SIM (GSM and GSM) smartphone that accepts Nano-SIM and Nano-SIM cards. Connectivity options on the BlackBerry KEY2 include Wi-Fi 802.11 a/b/g/n/ac, GPS, NFC, FM radio, 3G, and 4G (with support for Band 40 used by some LTE networks in India). Sensors on the phone include accelerometer, ambient light sensor, gyroscope, proximity sensor, and compass/ magnetometer. 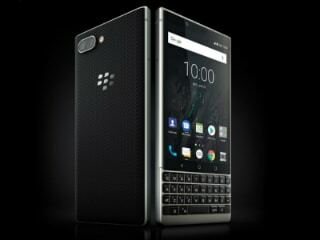 The BlackBerry KEY2 measures 151.40 x 71.80 x 8.50mm (height x width x thickness) and weighs 168.00 grams. It was launched in Black and Grey colours. 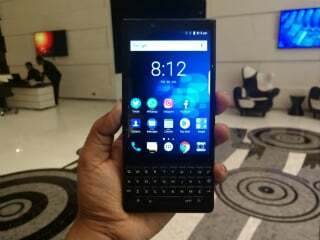 As of 24th April 2019, BlackBerry KEY2 price in India starts at Rs. 44,990. 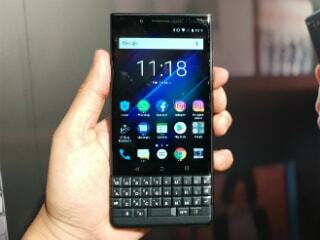 KEY2 reminded me of Q10 which was amazingly nice, felt good, and efficient to its day. The only minor flaw with KEY2 is the camera which is somewhat average, not bad but not best either. Otherwise, I am satisfied with performance, and it feels good in hand and looks nice like every new BB does. The keyboard is very good and I'd say even best in the recent models. Meets all my needs.